Londontime daughter saved ticket for Frankfurt! 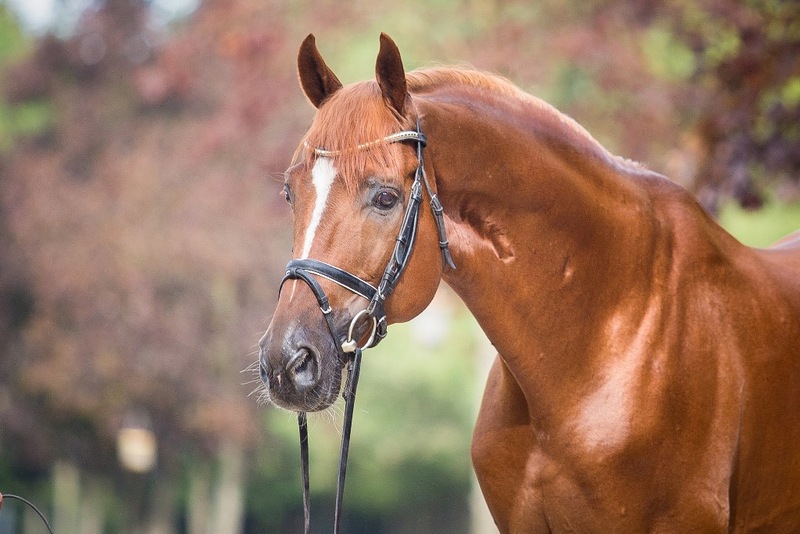 The Londontime x Corradino mare “Lionella vom Rosencarree” (breeder: August Busse) catch the last ticket for the finals of the “Durenberger Burg Pokal” last weekend. The team-world champion Dorothee Schneider gained with the nine-years-old Hanoverian mare incredible 73,02 percent. Previously the two were winners of the entry examination. Congratulations to this huge success and we cross our fingers for the final at the “Franktfurter Festhalle” in December.